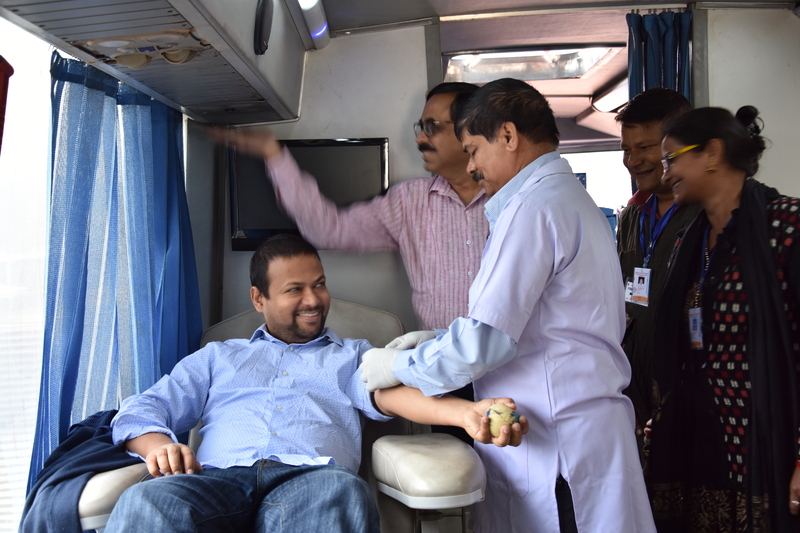 Our employees donated blood and also we noticed many other people getting inspired to donate blood. Many employees from adjacent offices also joined hands with us for this noble cause. Donating blood does not cost us anything. It can save lifes at the time of need. Muvi Foundation encourages everyone to donate blood once every 3 months.